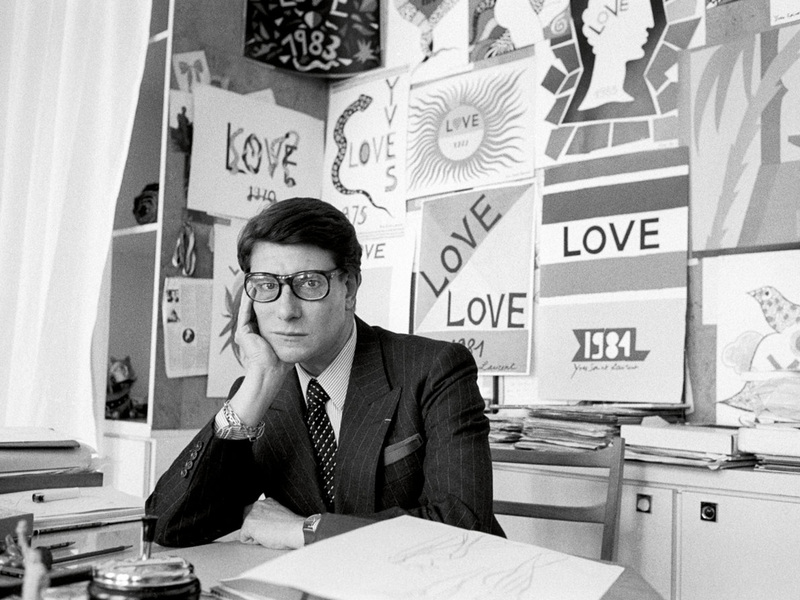 Yves Saint Laurent is one of the world’s most famous designers, who’s haute couture collections have deeply marked society and revolutionized the image of women. 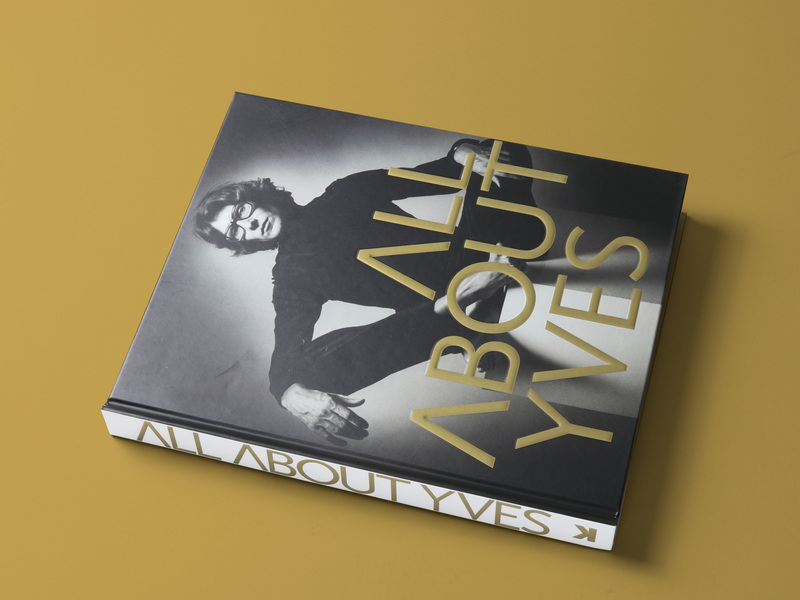 All About Yves documents the life of this great designer, from his childhood, to the seminal moments of his career, up until his death in 2008. 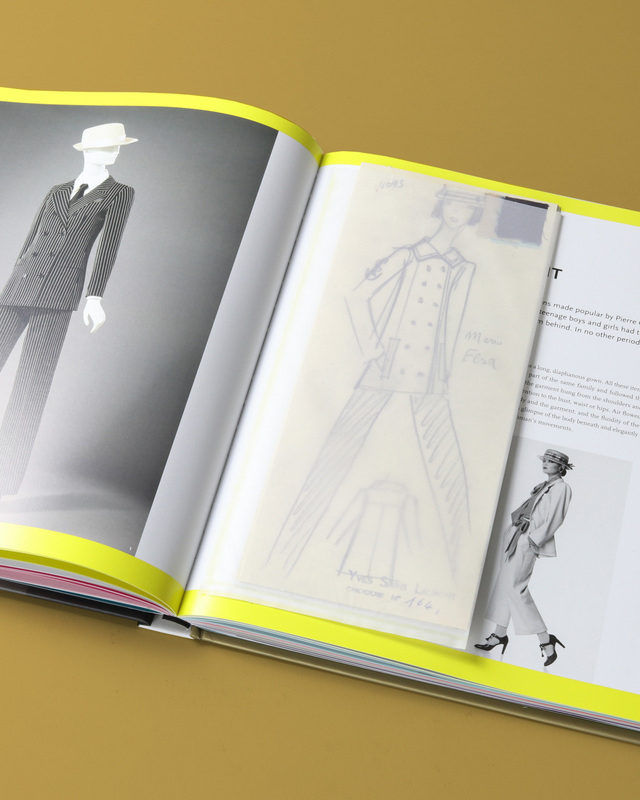 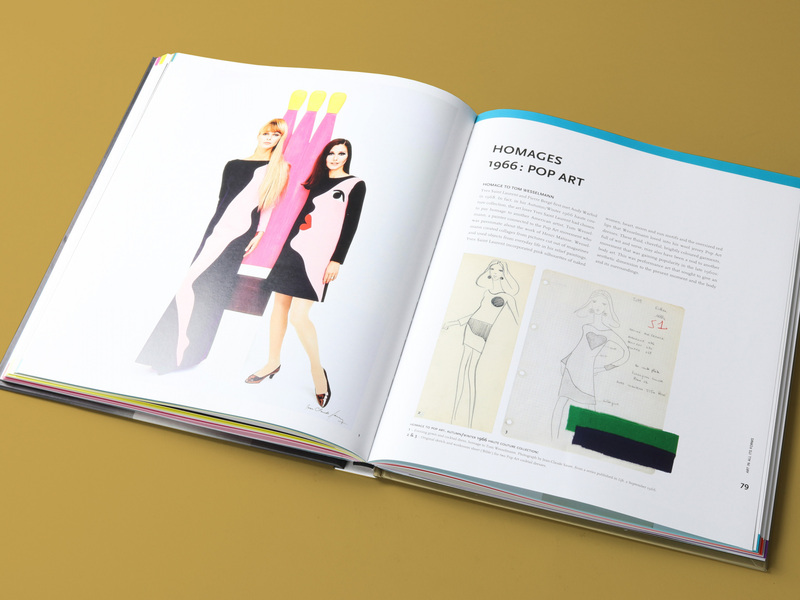 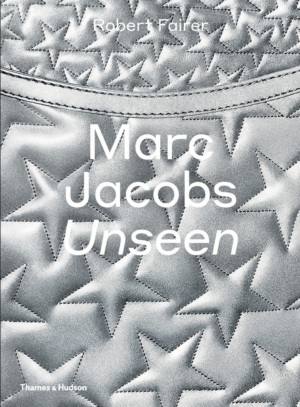 This one-of-a-kind book includes unseen sketches and photographs of Saint Laurent’s key collections, as well as fascinating removable documents that include handwritten letters, paper dolls, contact sheets, magazines, and invitations. 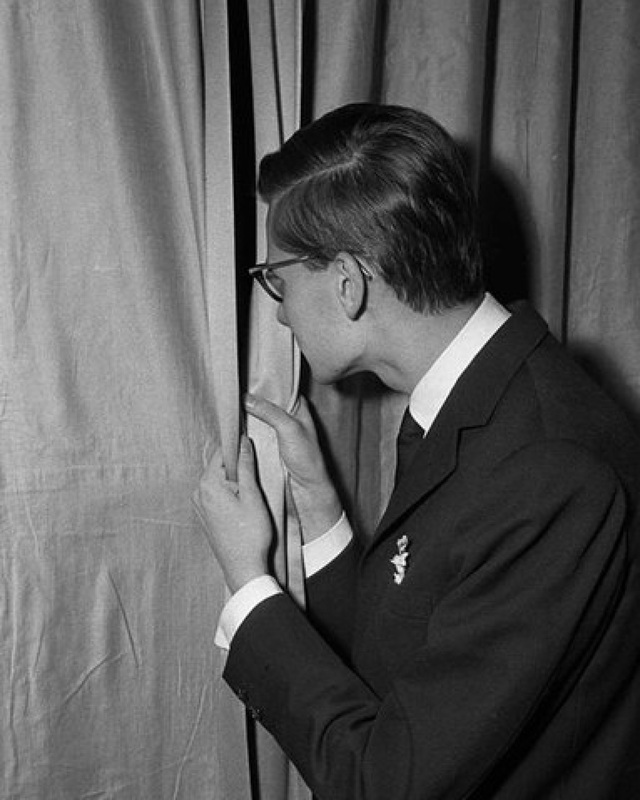 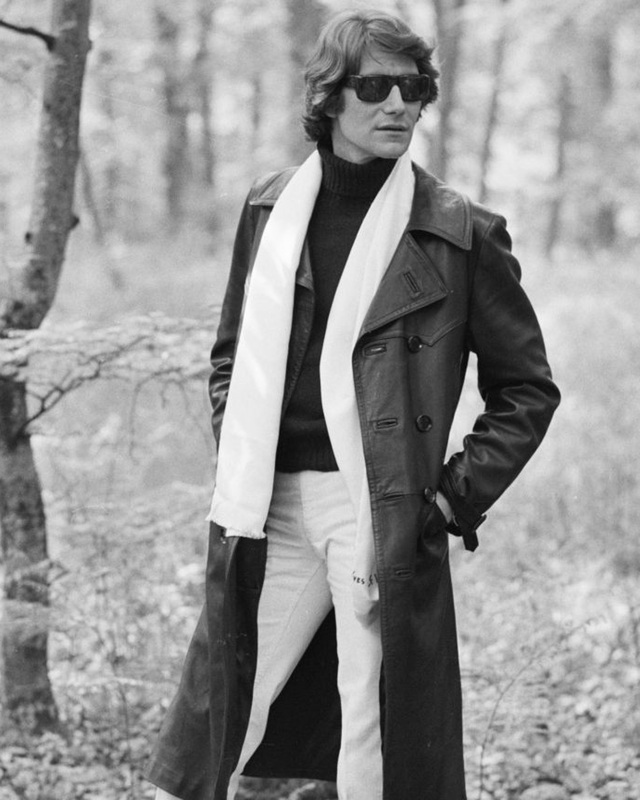 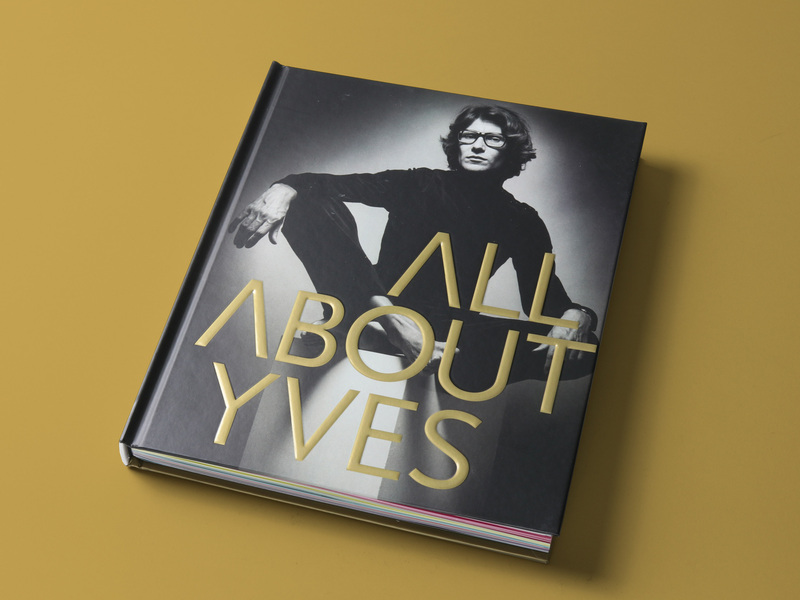 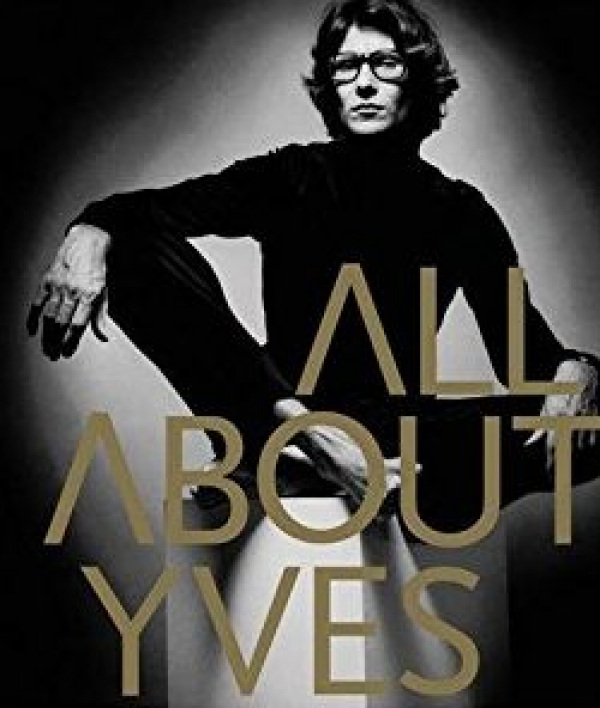 All About Yves was compiled in collaboration with the Fondation Pierre Bergé – Yves Saint Laurent and is essential reading for those with a passion for YSL.